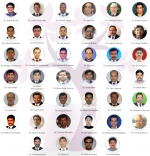 Journal of Orthopaedic Case is the First International Journal that has started the practice of acknowledging and publishing the names of its reviewers from the First issue itself. We believe that a successful Journal stands on four Pillars, Editorial board, Authors, Reviewers and Readers. As convention and in view of blinded peer review, reviewers remained unsung heroes with no acknowledgment in print issues of any journal. 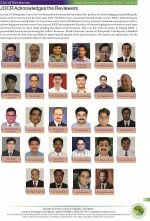 JOCR has maintained the policy of acknowledging our reviewers in every issue and from this issue we have startd printing the photos of all reviewers. This is in line with our policy of making JOCR a personalised Journal and promoting the Author- Reviewer – Reader Network. 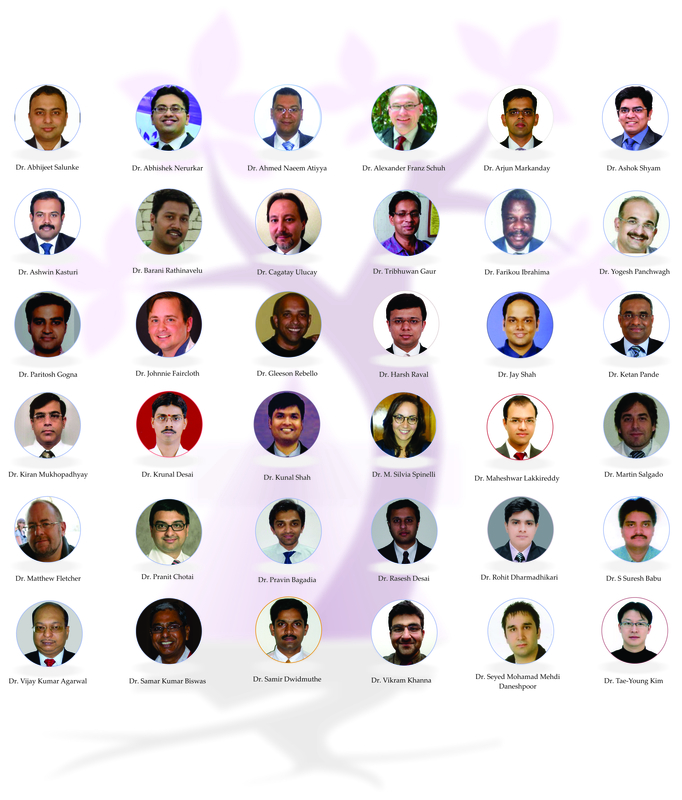 Journal of Orthopaedic Case Reports is thankful to its reviewers for their time and effort in improving the quality of the journal content. We express our appreciation for the following reviewers (random order) for the current issue period.